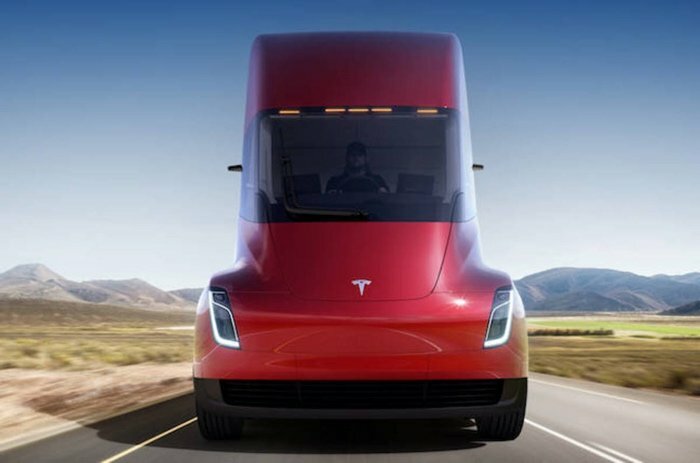 Last week we saw the new Tesla Roadster and the Tesla Semi Truck and now pricing on this new electric truck has been revealed. Tesla has now confirmed that pricing for their new electric trucks will start at $150,000. Prices for the regular versions of the truck will start at $150,000 for the model that has a 300 mile range, the 500 mile range model will cost $180,000. There will also be a ‘Founders Series’ of the truck which will cost $200,000. These prices means that these new electric trucks from Tesla will be able to compete with diesel versions. A standard diesel truck costs around $120,000 but they cost tens of thousands of dollars to run each year in fuel, maintenance and more. It looks like major fleet companies are expressing a larger interest in these new electric trucks as they could offer massive savings for a fleet over the long term.